I am happy and excited to present: “CELTIC COASTS”! I am Carolyn, in central Canada. My Mom is half Irish and Scottish too, making me ecstatic to visit Scotland in 2009. My spouse & I wanted very much to visit Wales but hope to learn about it, through reading and friends who live there. Indeed, I always find Welsh-themed literature in our personal library but not enough to fill a challenge in successive years. My Irish and Scottish material are ample and I considered reinventing the Irish theme, when Carrie retired in 2013. She gave an enthusiastic blessing to do so. :) Scottish forums are popular but so busy, I crammed in twelve books to keep up. I prefer savouring Celtic literature over all three of these gorgeous countries and imagine many others do too. With Ireland waiting and Wales needing a home all along, it occurred to me to combine them and make a place for all three! Participants of other groups might enjoy an additional outlet. I am especially glad for light readers to know they can piece together books from all three countries and share it here. For the very first time: I welcome you to “Celtic Coasts”! – Look for authors born or residing in Wales, Ireland, Scotland. – Books in which even a momentary part visits these countries. – Welsh, Irish, Scottish connections: fictional and non-fiction literature. Kaitlyn Dunnett created an American setting. Her character brings the Celtic element. Ellis Peters features England with a Welsh monk. Some volumes concern artifacts from there. Juliet Blackwell’s current novel rebuilds a Scottish castle… in San Francisco. I anticipate a lot of fun with my new group! KARLEEN BRADFORD, LYN HAMILTON, WELWYN WILTON KATZ. If you don’t, finish a few titles and share your list in any Celtic Coast comment box. We want challenges that are easy but not for lack of a mission, that renders them pointless. We’ve seen them: no review page, no contact with the host. Something should keep us connected but commitment levels are unnecessary. Instead of answering a minimum requirement, YOU tell me how many you finish! Our review page is open all year. If you write summaries, show us those posts. This is our homebase for logging progress at our pace. Non-reviewers, list finished titles periodically. My e-mail address for signing-up is AlyshaeB[at]hotmail[dot]com. Send your blog post, name you will use, and country. If you don’t blog, give your Goodreads profile URL. If you aren’t at that site either, name and origin are fine. We are going to be presented by country on a Participant Page. 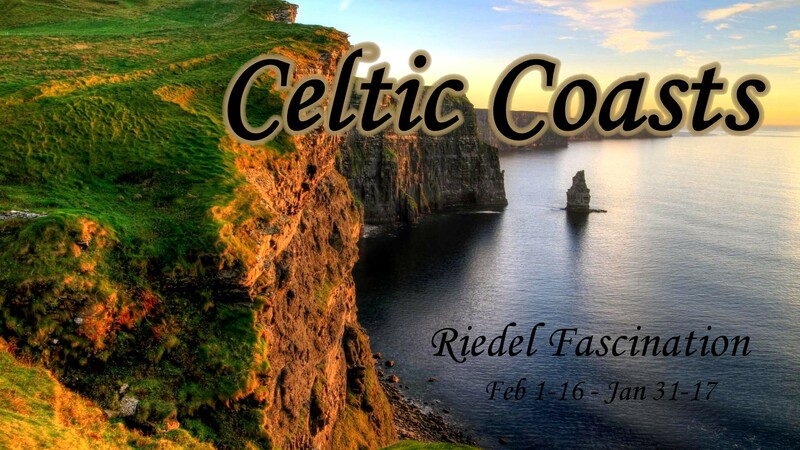 Are you a Celtic-themed author? I would love to interview you about your work. Everyone joining me, thank you! Acquainting you will be a pleasure. I’m not into Twitter/ Pinterest / Instagram / Facebook but if you are, word of mouth is appreciated. See you in the Celtic Coasts lounge! ‘Disqus’ and ‘Blogspot’ comment forms are problematic. I will visit your posts, wishing I could thank you via comments. Hosts should extend that courtesy. To circumvent a hassle, please watch for replies from me on our Participant Page.